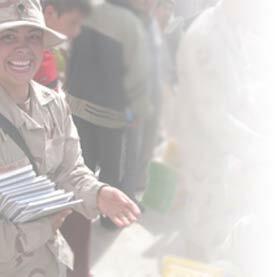 A website where visitors can create a gift book free of charge to celebrate military personnel actively serving abroad in places like Iraq and Afghanistan. You then invite guests (friends, family & coworkers) to use the Internet and add their heartfelt wishes, comments and photos.Once everyone contributes, the book is printed, bound and sent to your special hero to let them know they are loved and not forgotten. 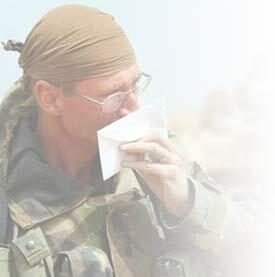 Click here to see some pages from a book recently made for a hero stationed in Iraq. Click here to read his reaction. The best news is that the Celebrate A Hero™book is free for families honoring heroes serving abroad in places like Iraq and Afghanistan. A special thanks to our corporate sponsors for making this program available. Click here to email us to request instructions on how to create your Celebrate A Hero book. One person—who assumes the role of book organizer—uses CelebrateAHero.com to pick a title page, book design, album cover and the topics under which guests may contribute. Topics such as “The reason I admire you is” or “You are my hero because ” or “I appreciate what you are doing” or “Funny Times I Remember” or “Hurry home”- make it easy for guests to communicate their feelings. How do Family and Friends get involved? The organizer creates an e-mail list of family, friends and co-workers so that an electronic invitation can be sent to them asking for their participation. The invitation has a link that goes directly to the book site. Personal calls giving the website and book’s ID can also be made if you do not have an email address. How can you Celebrate A Hero? 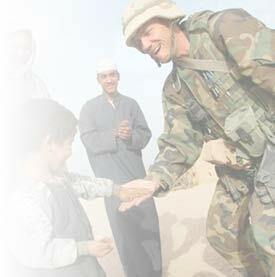 There are two ways you can participate, and both are absolutely FREE… First, Identify a Soldier and Start a Book Today! Click here to email us to request instructions on how to create your Celebrate A Hero book. Who do you know that has a son or daughter, husband or wife serving abroad in the military actively defending our freedom, at the risk of their life? If you know someone, forward this link, with a personal note telling him or her about the program. I’m still on cloud nine from that book. I still can’t begin to put into words how great that was of you and all the nice things you said. If I am ever down, I’ll pick that book up and it will make me smile. I should know it by heart now, I read it about 6 times already. You are the best. I love you so much and can’t wait to see you again. Please fill out the following form and we will contact you about how you can create a book for your hero! Enter the email address of the person you wish to send email to, enter your own email address, and then either send our preformatted message or add your own message telling your friend about Celebrate a Hero! 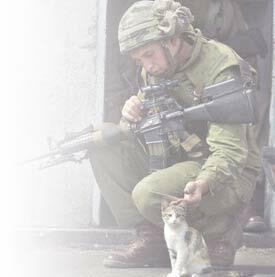 I want to let you know I found a terrific website that lets you create a tribute book -free of charge to celebrate military personnel actively serving abroad in places like the middle east. The really cool thing is that you can invite friends and family to also contribute their heartfelt wishes and photos. It makes a very special gift.